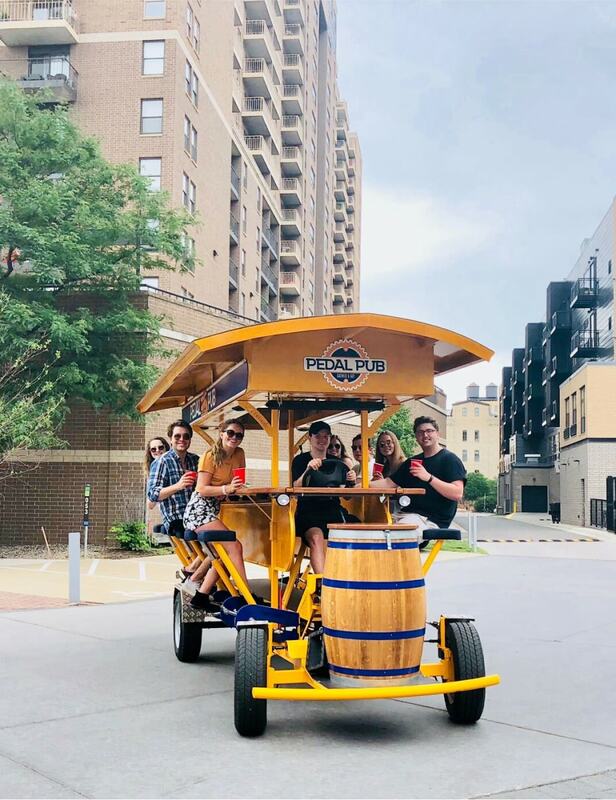 Book a party bike! Private tours are great for birthday parties, bachelor/bachelorette parties, and small company outings (8-16 people). 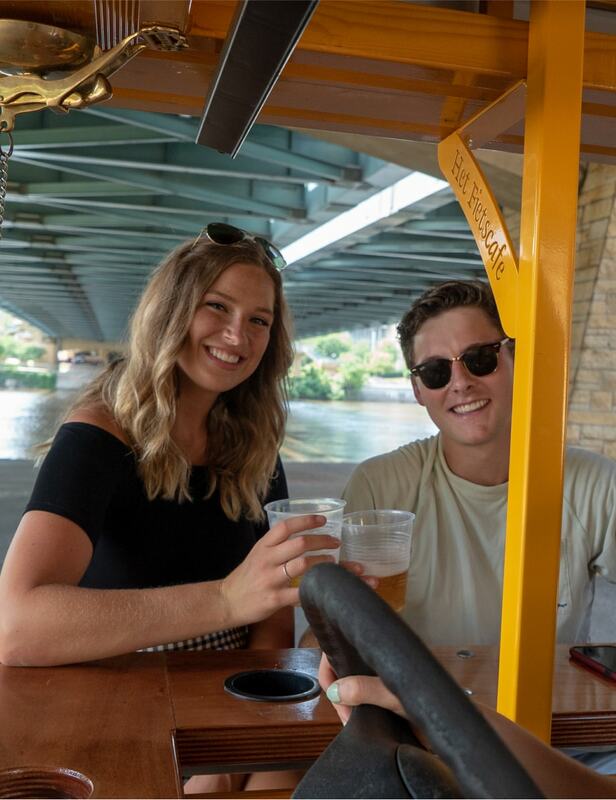 Your Pilot – a certified guru in the local bar scene – will put together the best pub crawl possible for you and your friends. If this sounds like your type of party, book a private tour today!